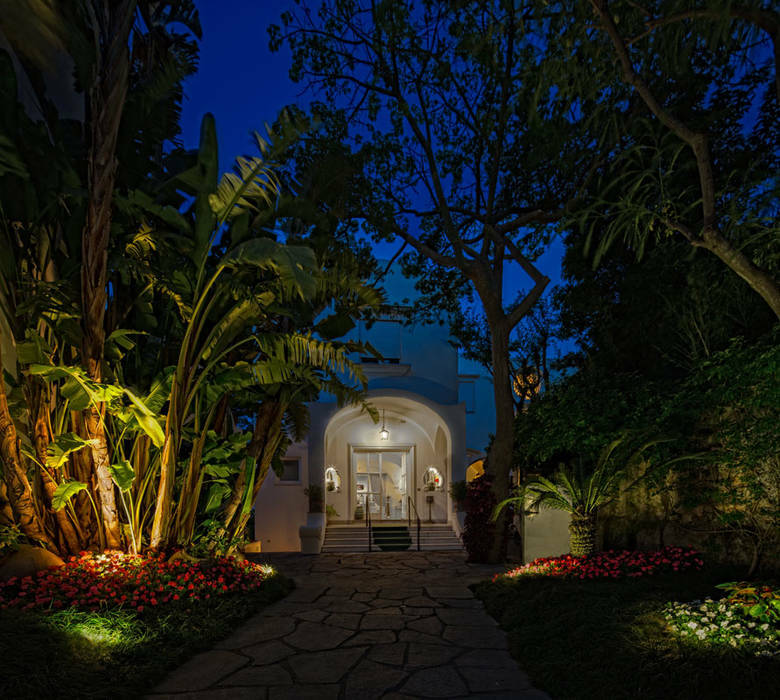 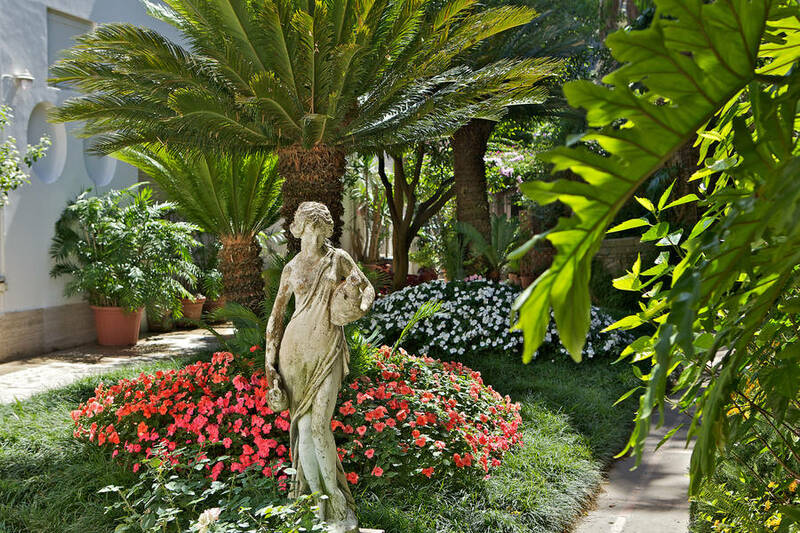 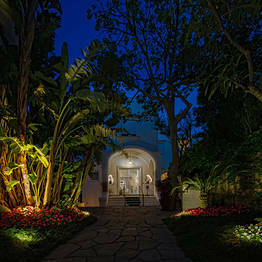 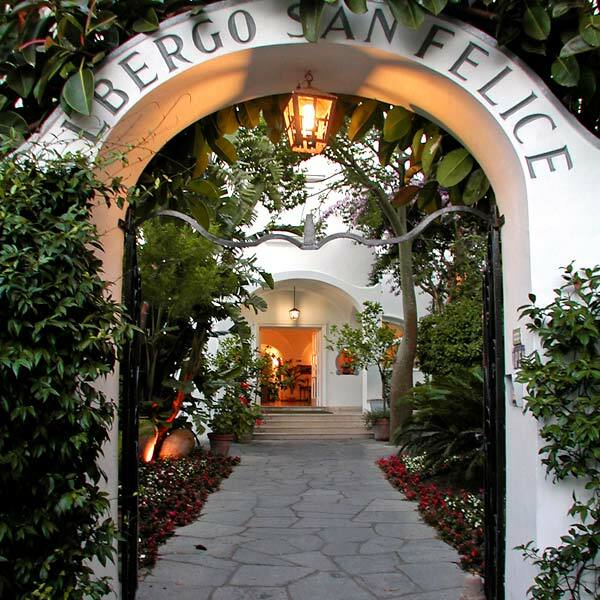 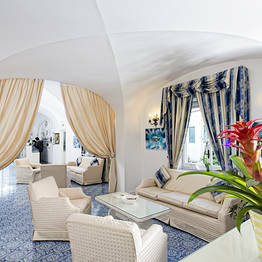 Villa Sanfelice is a historic hotel on the island of Capri. 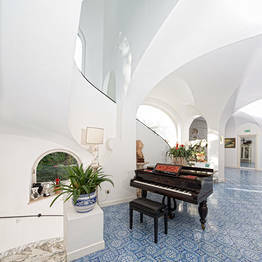 The construction of this centuries old villa dates all the way back to 1645. 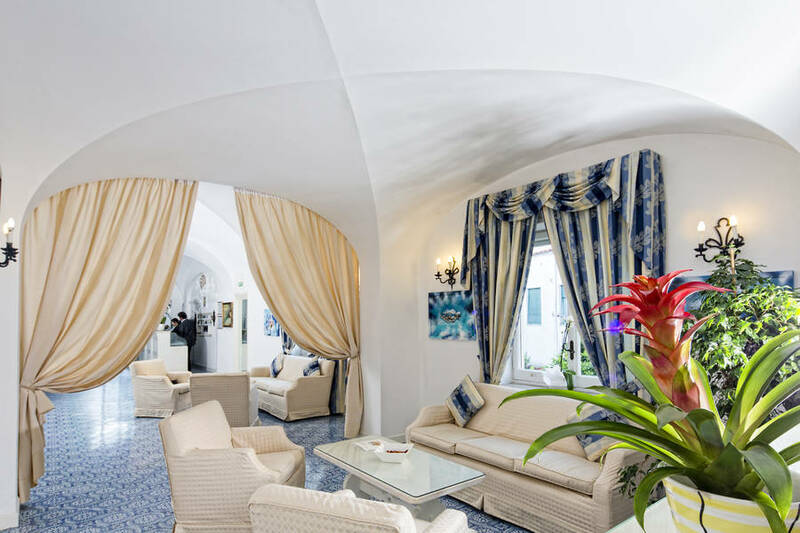 Some time later this splendid residence was transformed so as to provide accommodation to visitors travelling to Capri as part of the Grand Tour. 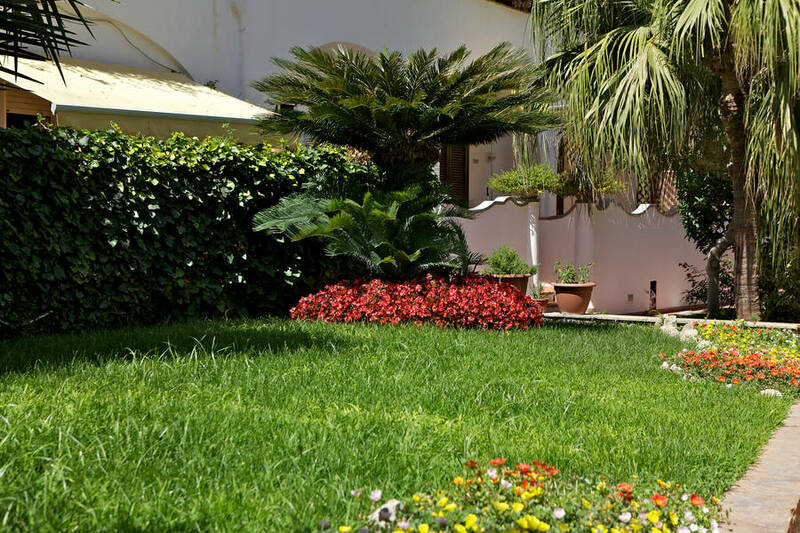 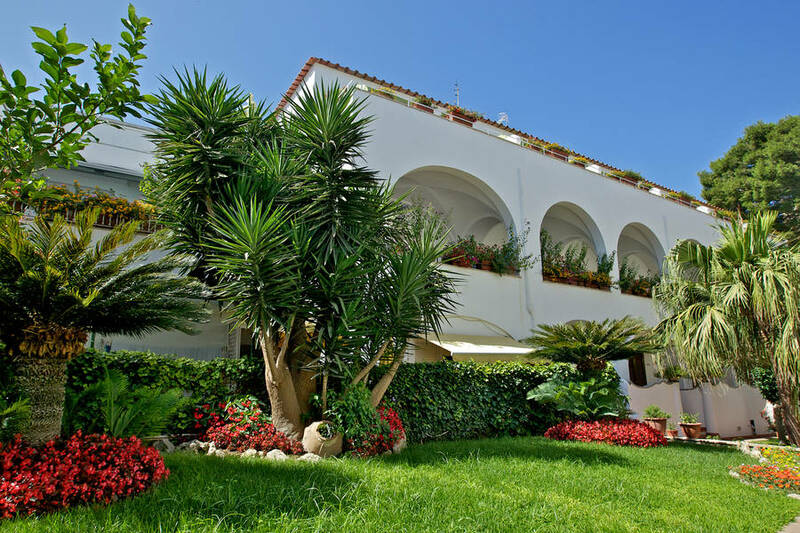 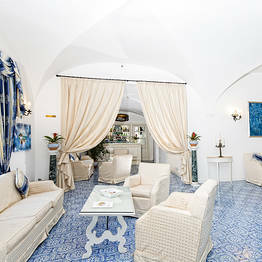 Villa Sanfelice occupies an enviable position right in the heart of Capri. 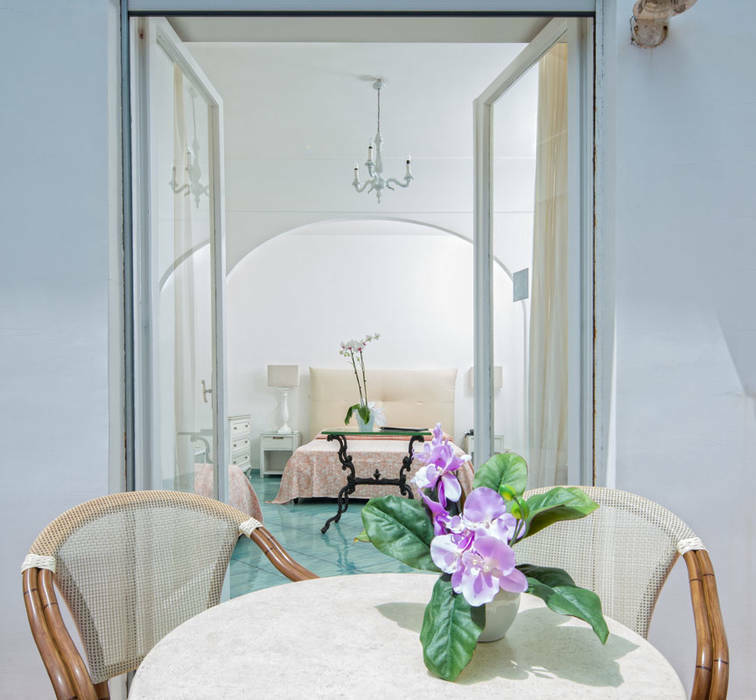 The island's Piazzetta, the Charterhouse of San Giacomo, the Gardens of Augustus and the terraces overlooking the Faraglioni are all within easy walking distance from the hotel. 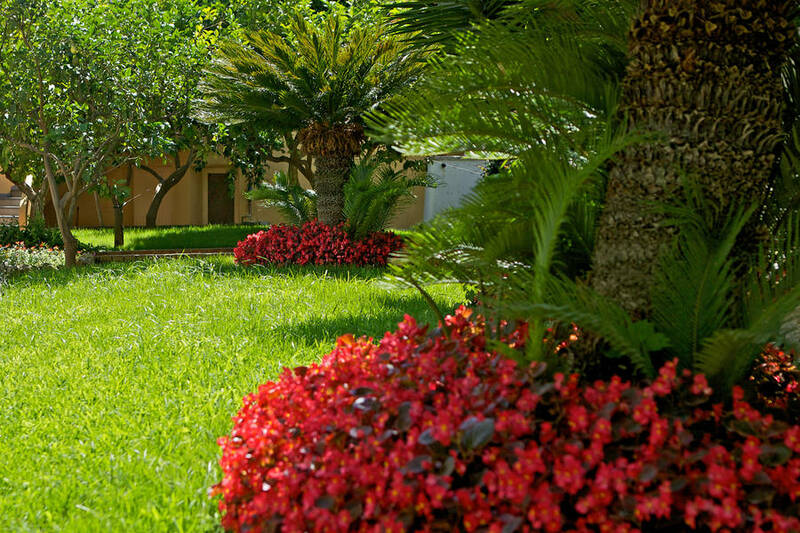 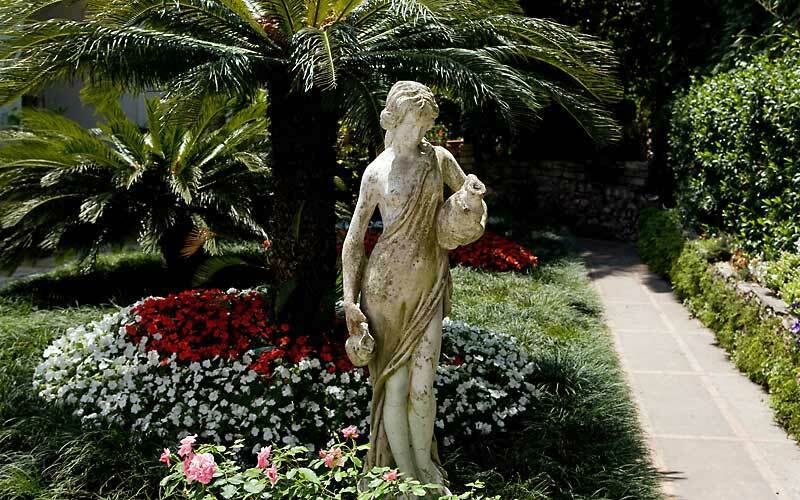 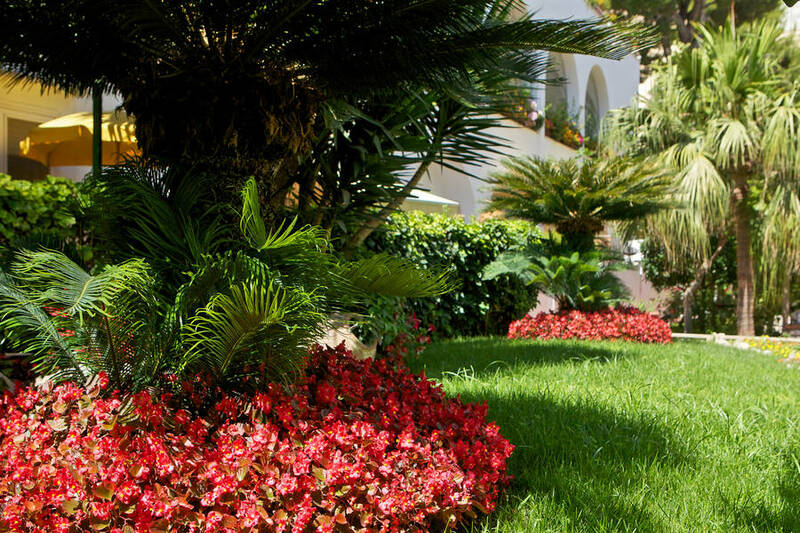 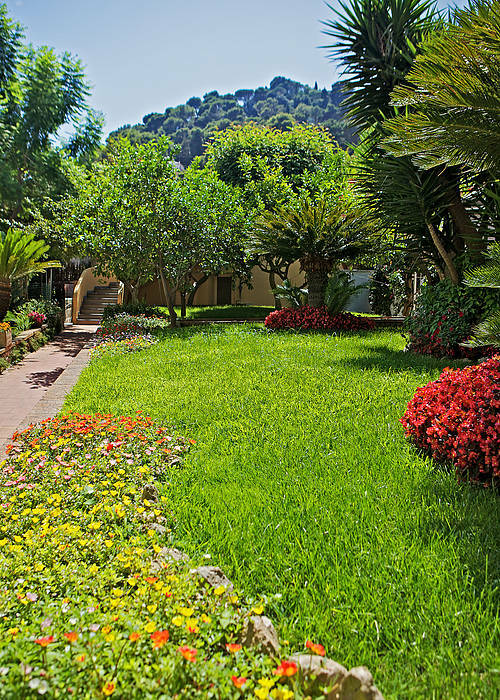 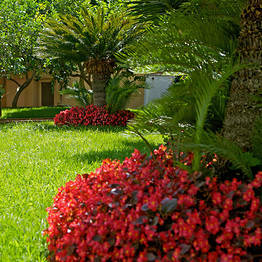 A magnificent display of flowers greets guests on their arrival at Villa Sanfelice. 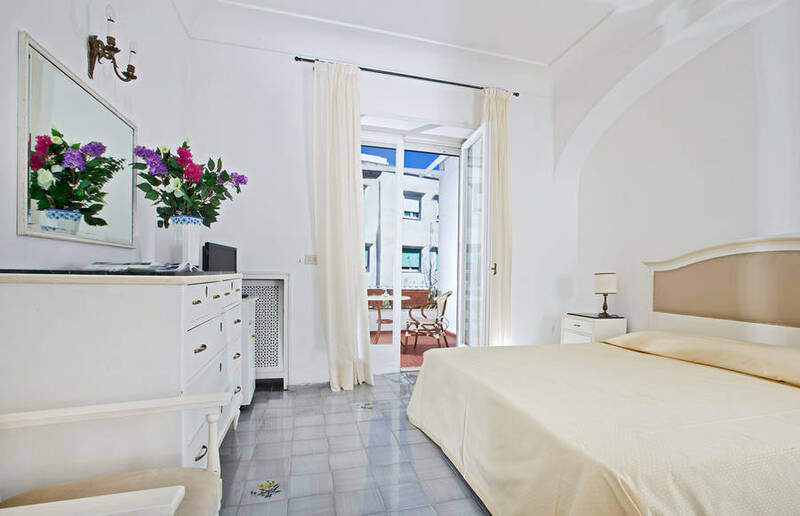 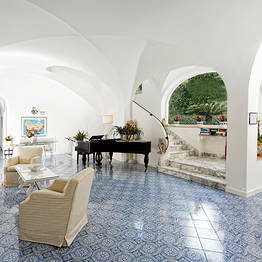 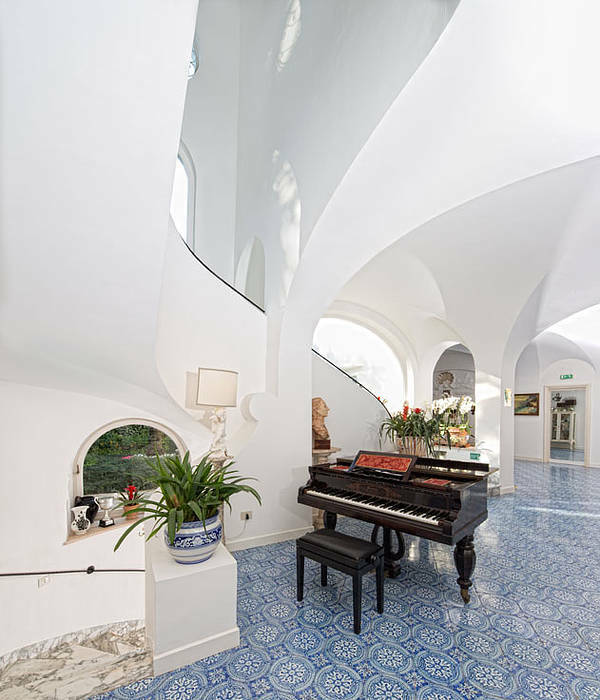 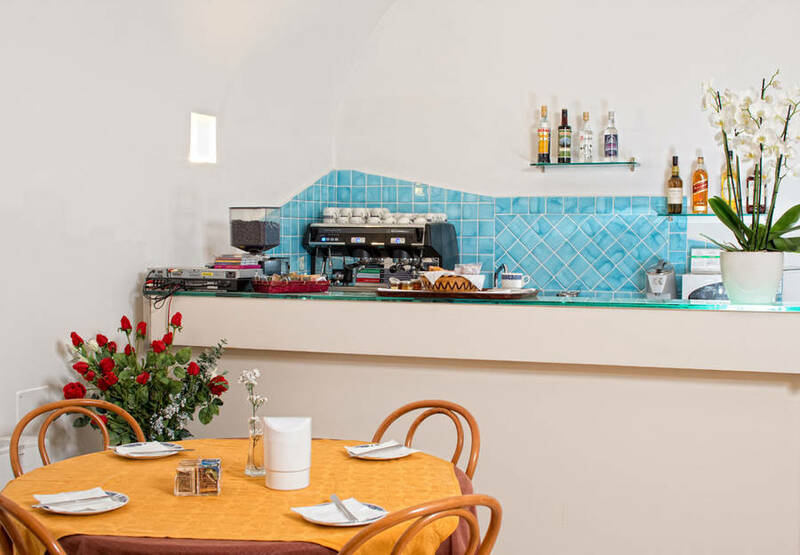 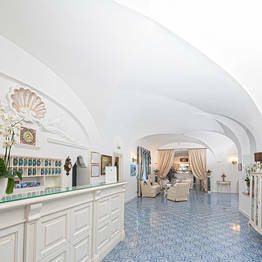 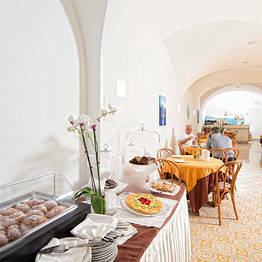 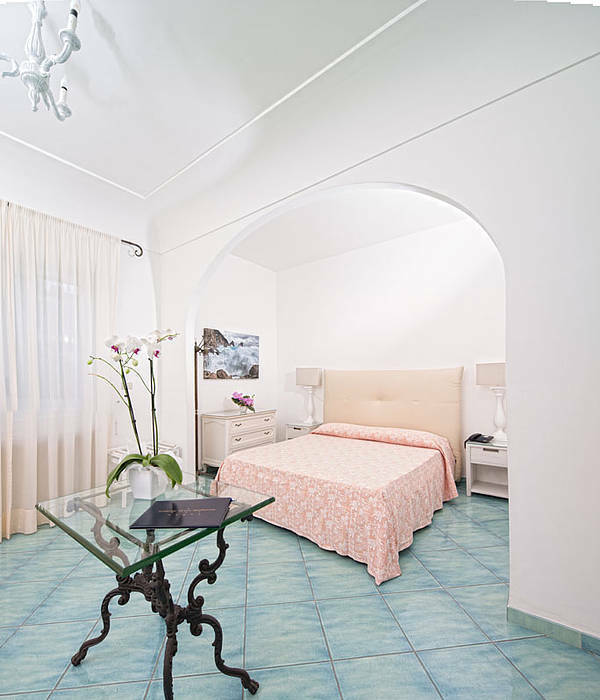 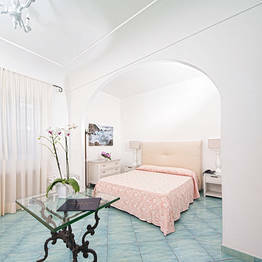 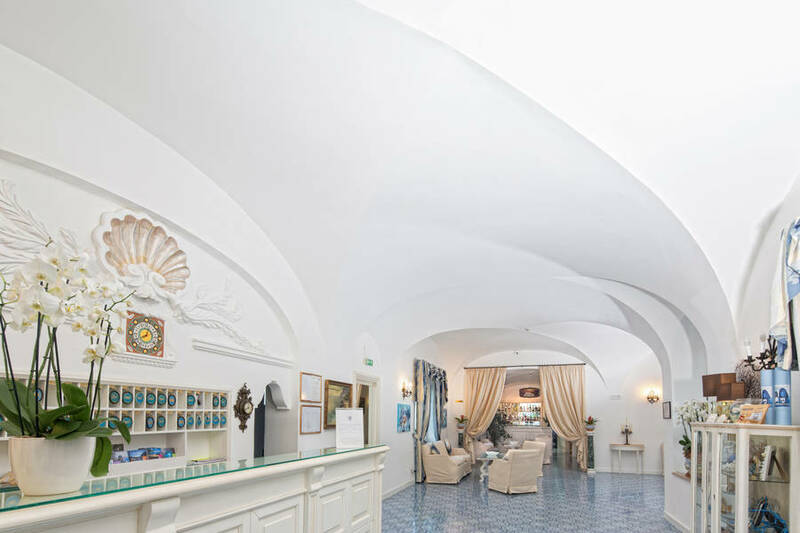 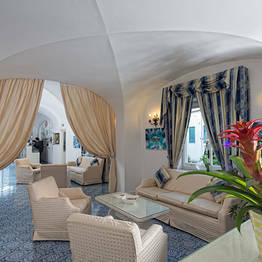 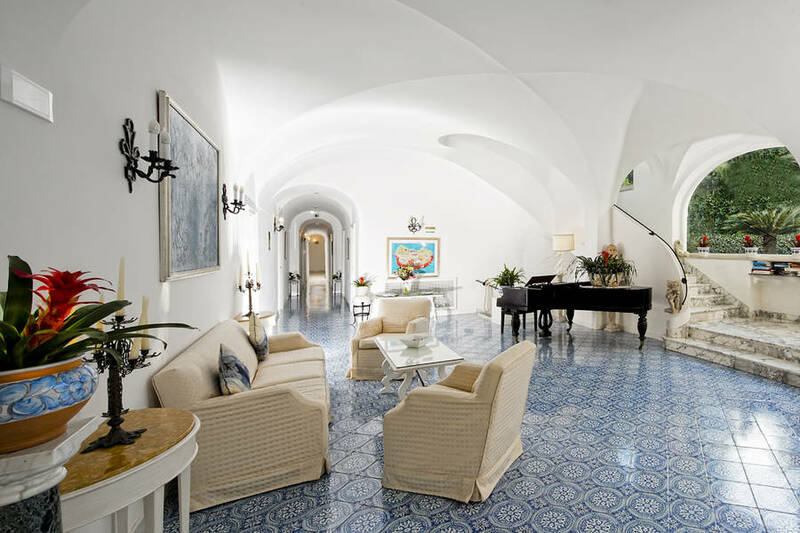 Inside, the rooms feature cross and barrel vaulted ceilings, typical of the architecture of Capri. 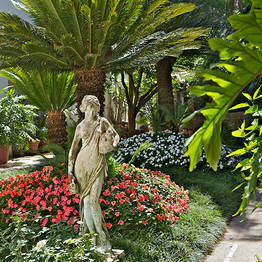 Immense windows open out on to the gardens which surround the hotel. 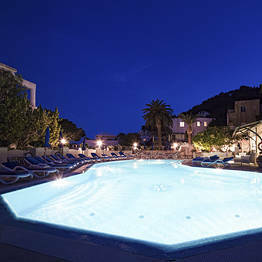 A swimming pool in the center of Capri. 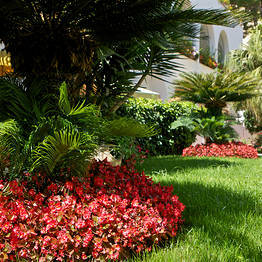 A peaceful oasis brimming with colourful, island flowers. 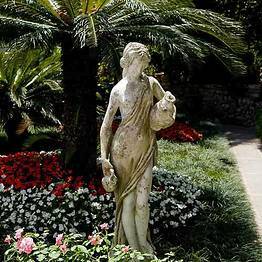 A place where to while away the days; bathing in the sun, taking a dip in the pool, and enjoying a drink or light meal served at the snack bar situated beneath the shade of the lemon garden. 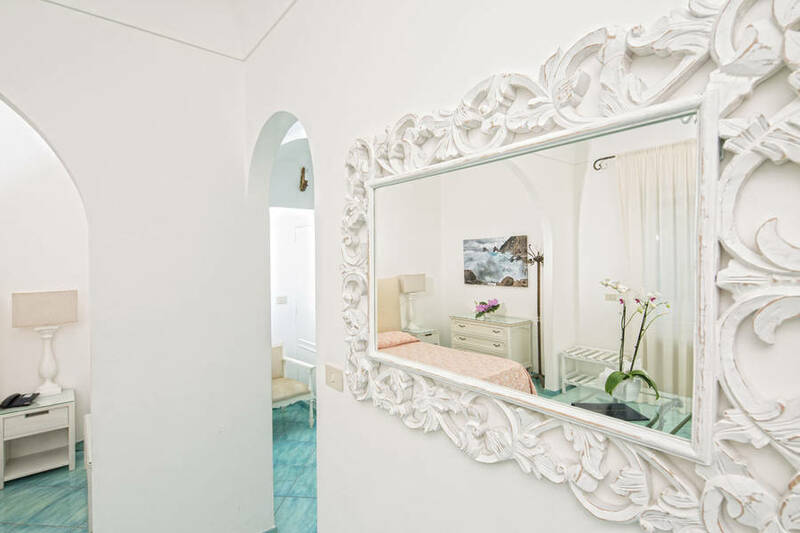 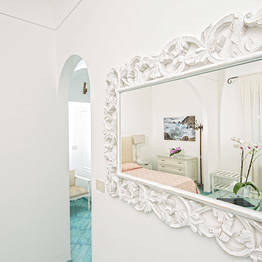 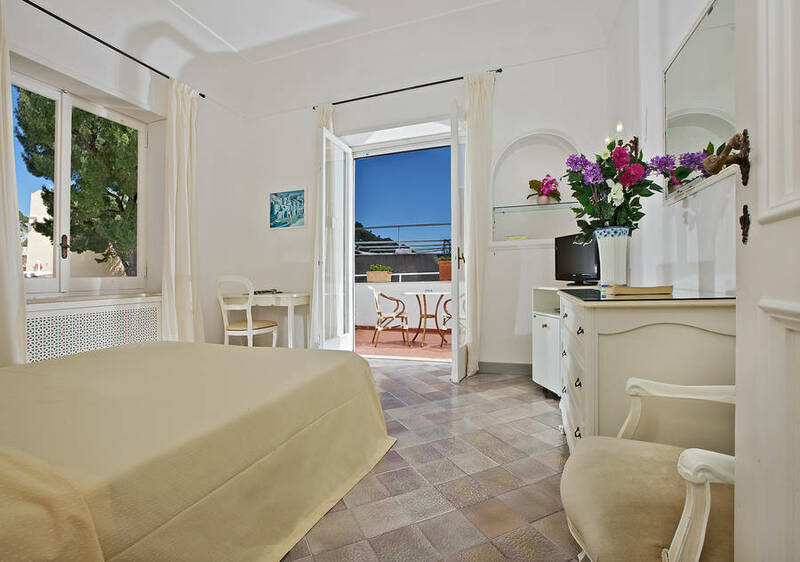 Hotel Villa Sanfelice's attractive bedrooms and suites are furnished in classic island fashion, with floors paved in majolica and windows and balconies overlooking the garden or swimming pool. 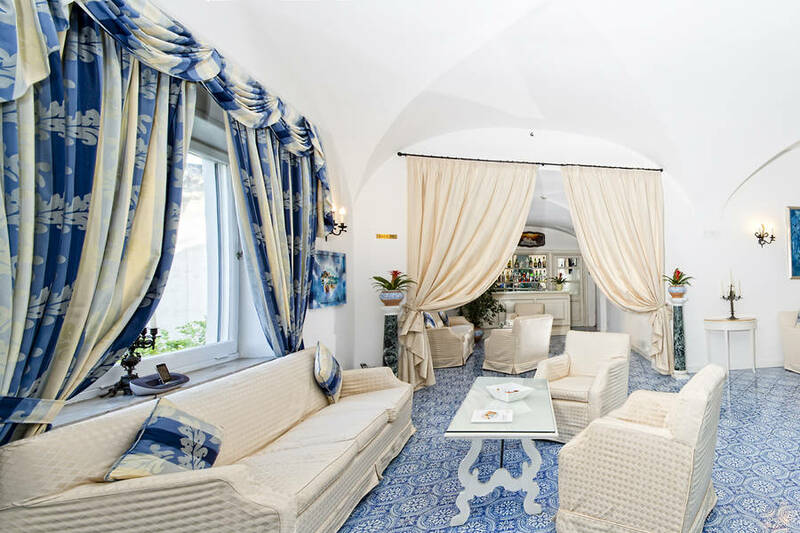 "The location is really central: at the start of Via Camerelle, the designer shopping street, and just steps away from the Piazzetta. " 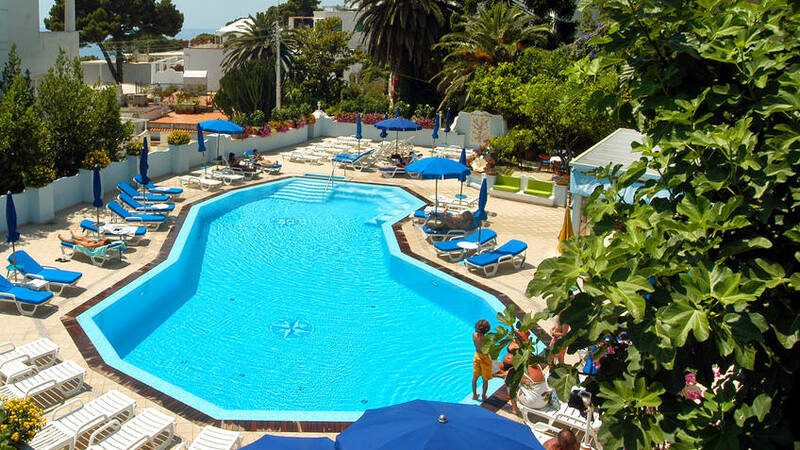 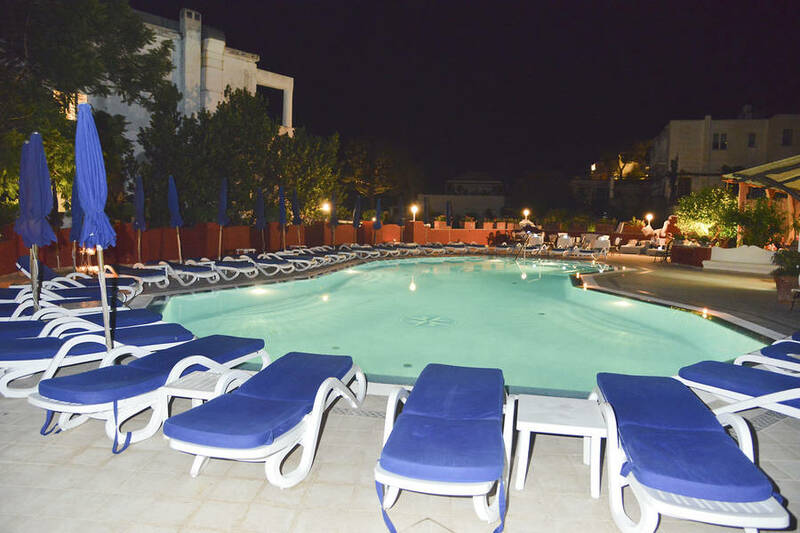 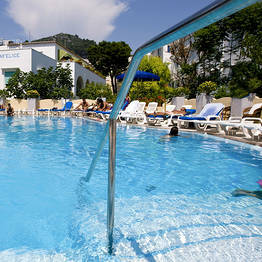 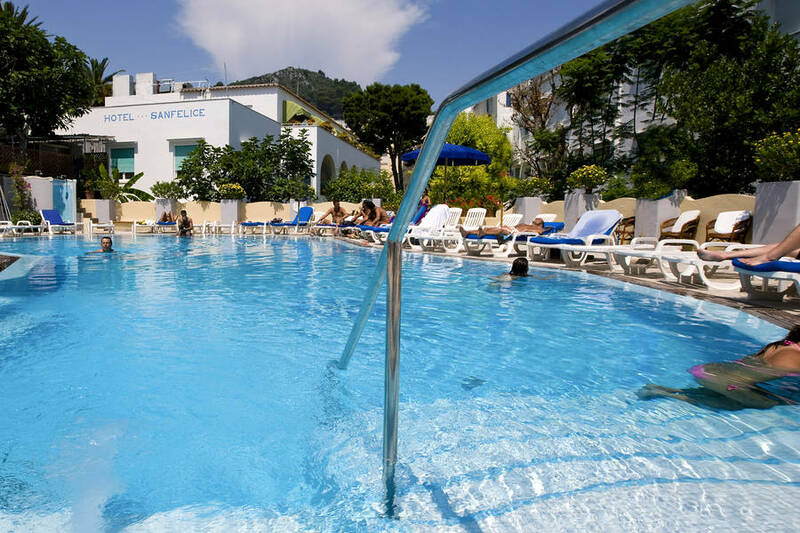 "The swimming pool area is lovely, the water is a nice temperature and sun loungers and beach towels are provided. " 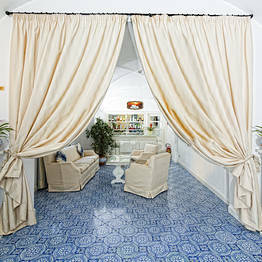 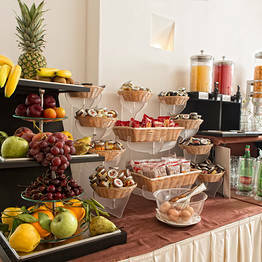 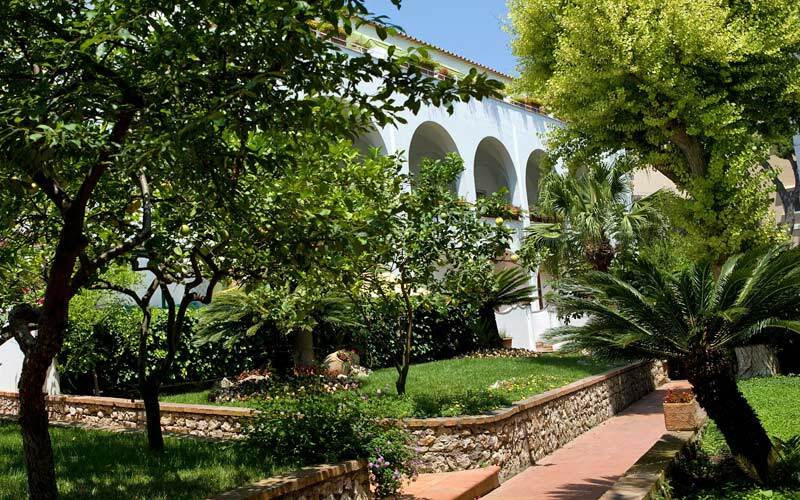 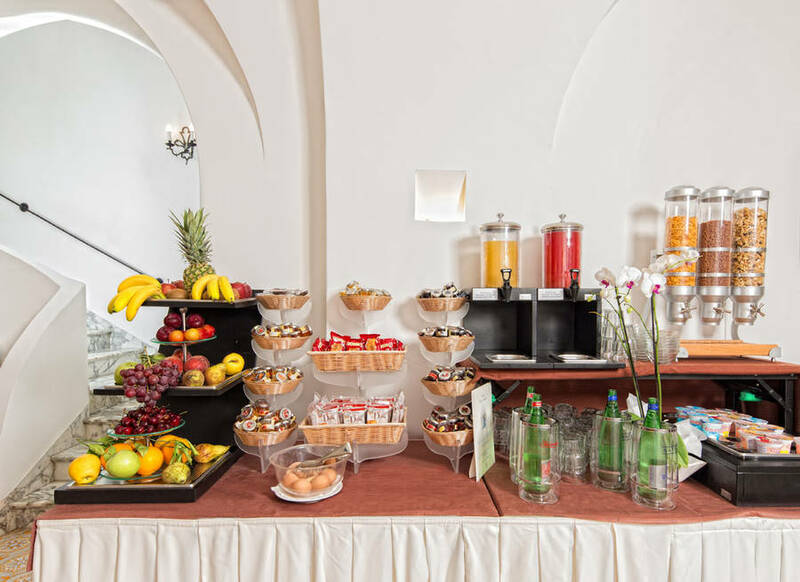 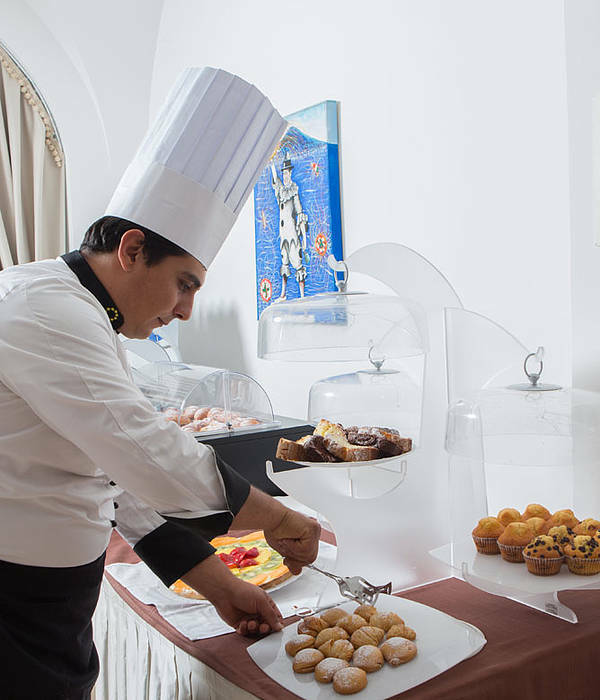 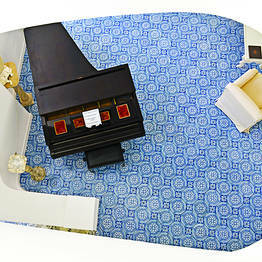 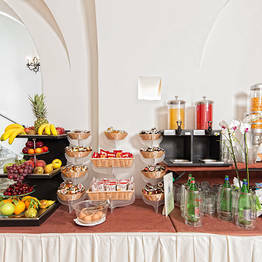 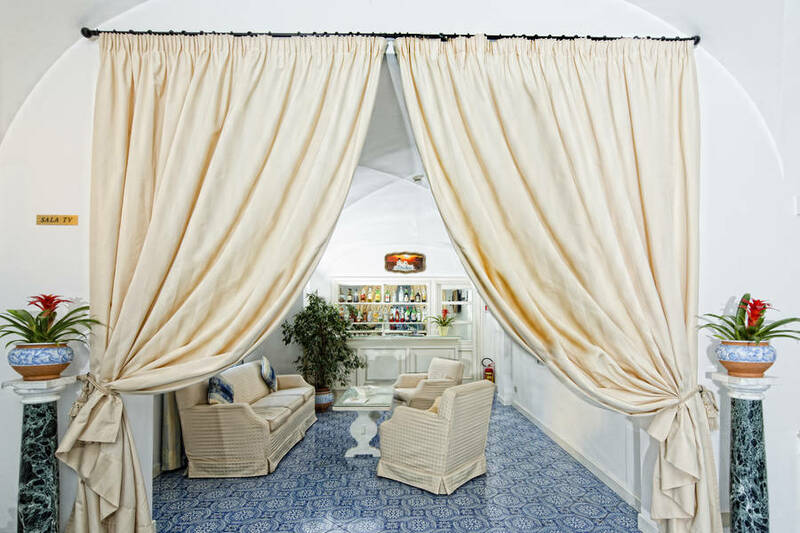 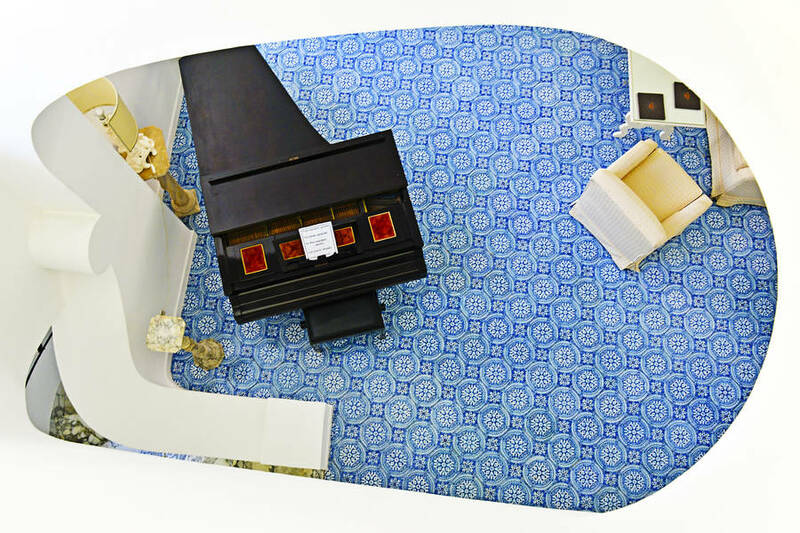 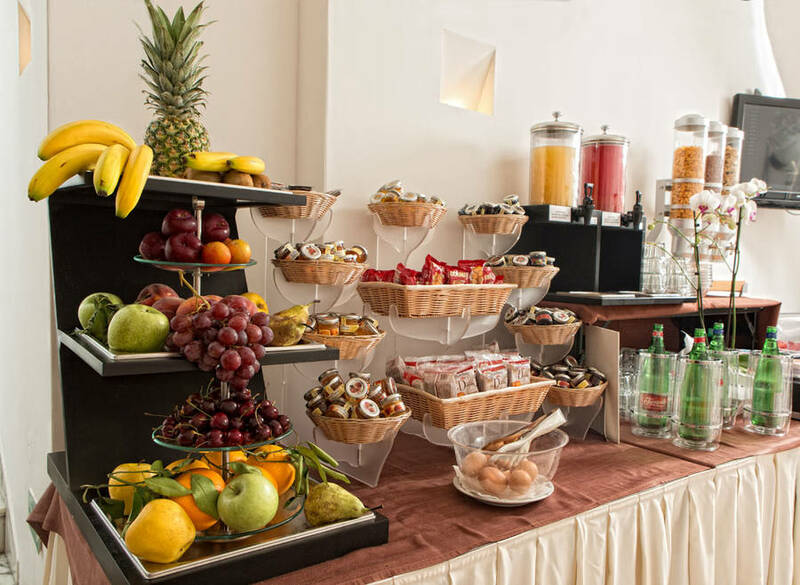 "Ideal hotel in which to experience the glamour of Capri without breaking your budget. " 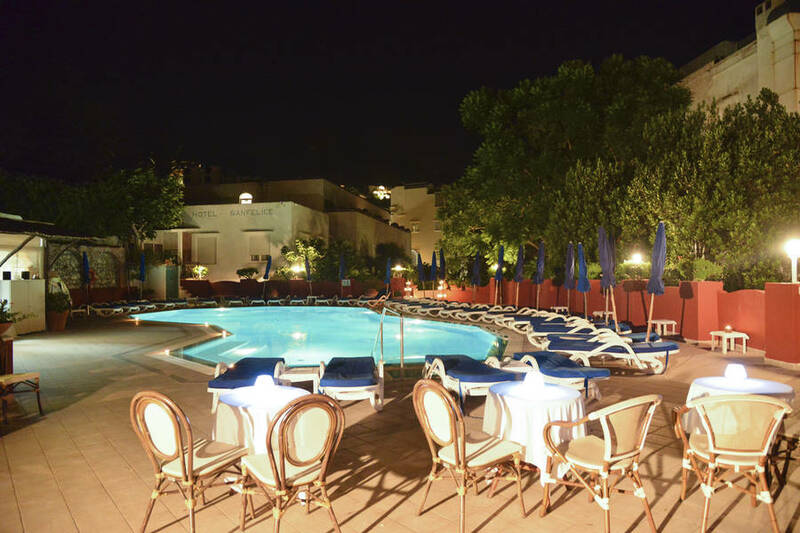 "I would definitely recommend this hotel. 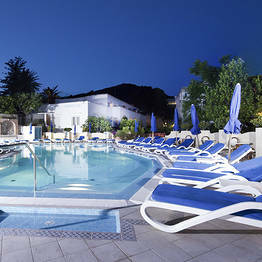 Really comfortable, with a great location and a fabulous swimming pool. " 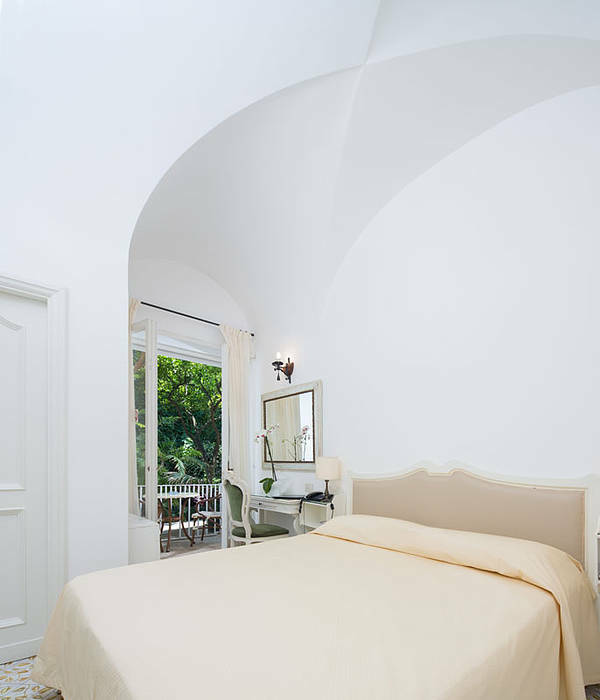 "Bedrooms are large, clean and comfortable." 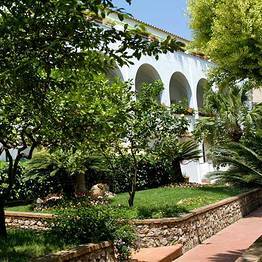 "Although you can't see the sea, the view is still lovely: overlooking the hotel's garden of orange and lemon trees." 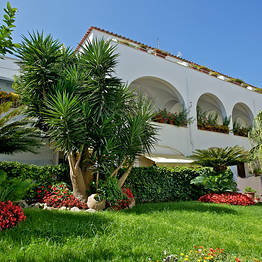 "Excellent Hotel. 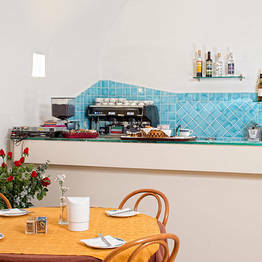 Second time we have been there and intend to go again"
"Breakfast could be better. 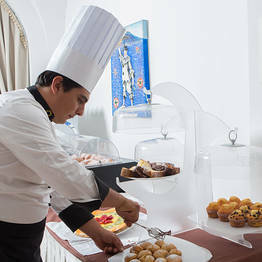 They should add more tables and improve the quality of the products used (for example, there was no fresh bread)." 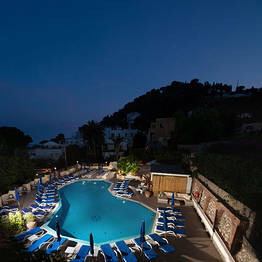 "The staff are excellent, fantastic location. 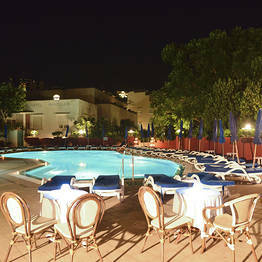 I travelled with my daughter and it was in the best location for us with shopping and restaurants. 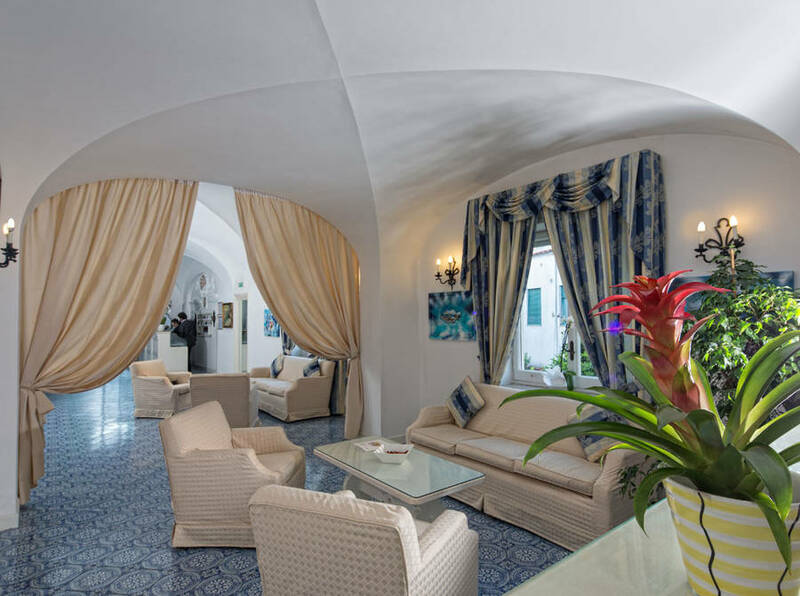 Nice hotel and staff were always lovely to us "
Hotel Villa Sanfelice is situated in the center of Capri, just meters away from the Piazzetta, Via Camerelle, Via Vittorio Emanuele, the Charterhouse of San Giacomo, the Gardens of Augustus and the terraces overlooking the Faraglioni and the Via Krupp. 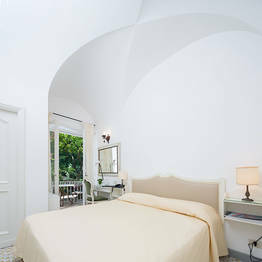 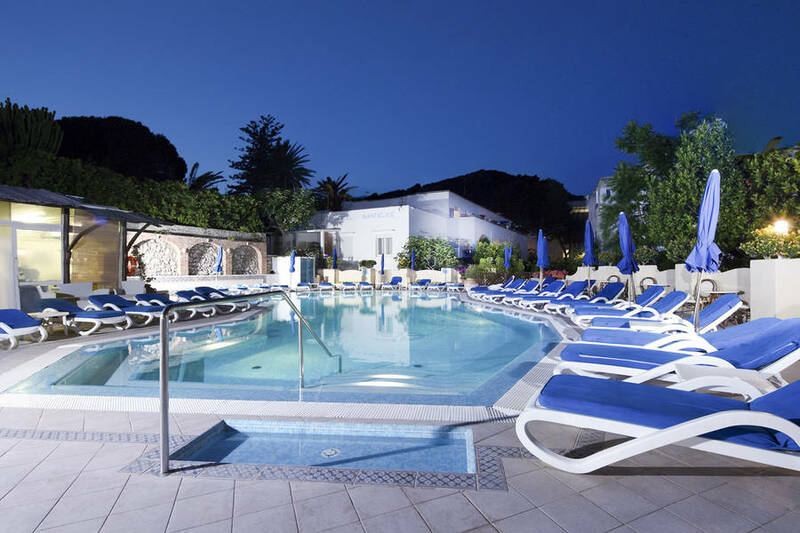 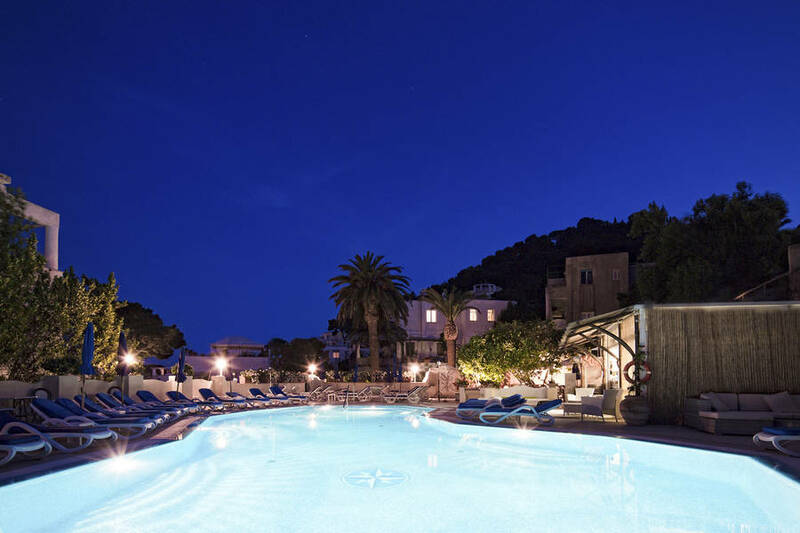 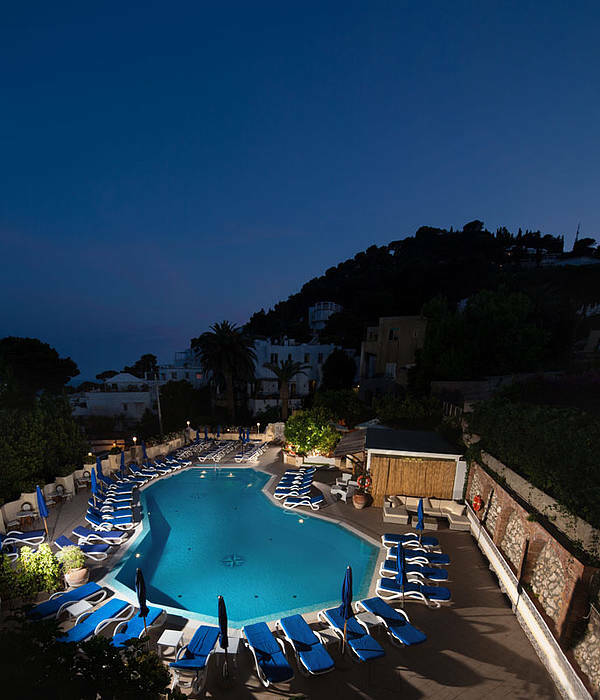 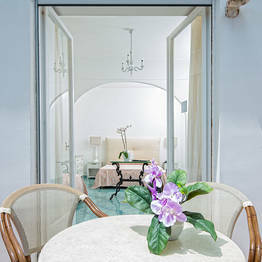 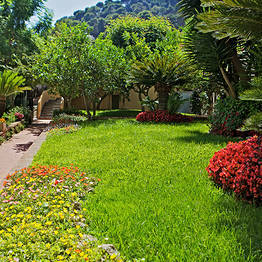 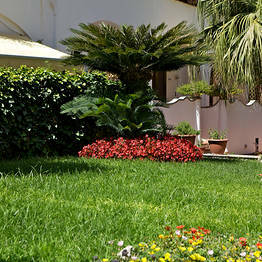 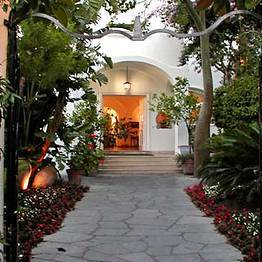 Book Hotel Villa Sanfelice on Capri.net now with no additional booking fees.